Olivia Munn just wanted to have dinner in Yaletown last night, but ended up sharing a tale as old as time in Vancouver. The 37-year-old American actress returned to Vancouver last week, as shown through recent Instagram posts. She has had roles in a number of prominent films: X-Men: Apocalypse, Ride Along 2, Office Christmas Party, Magic Mike, The Newsroom, Iron Man, and Zoolander. The Oklahoma native is back in the city for reshoots of The Predator (otherwise known as The Predator 4). 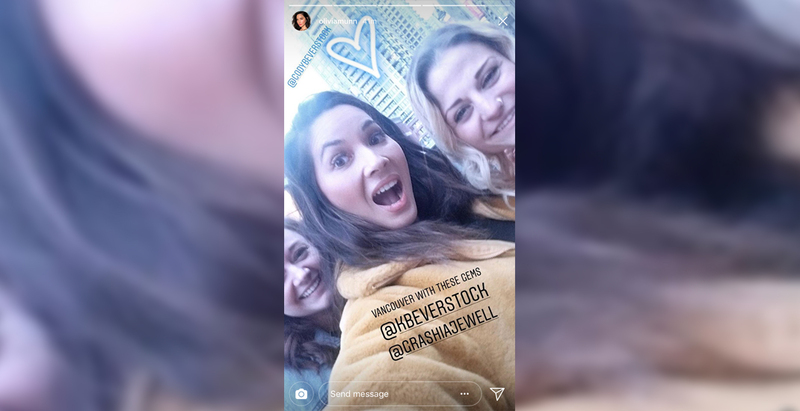 And on Sunday, Munn was in Yaletown, and her Instagram story was all about parking in Vancouver. Munn, who was wearing a diamond necklace, also wondered if the diamond would give her an extra 5 minutes on the meter. Welcome to Yaletown, Olivia Munn. Check out her hilarious story below. And parking spaces could be even more expensive if the City of Vancouver pushes forward with a plan to remove between 80 and 150 street parking stalls currently found in Yaletown to create new wider access for fire trucks.